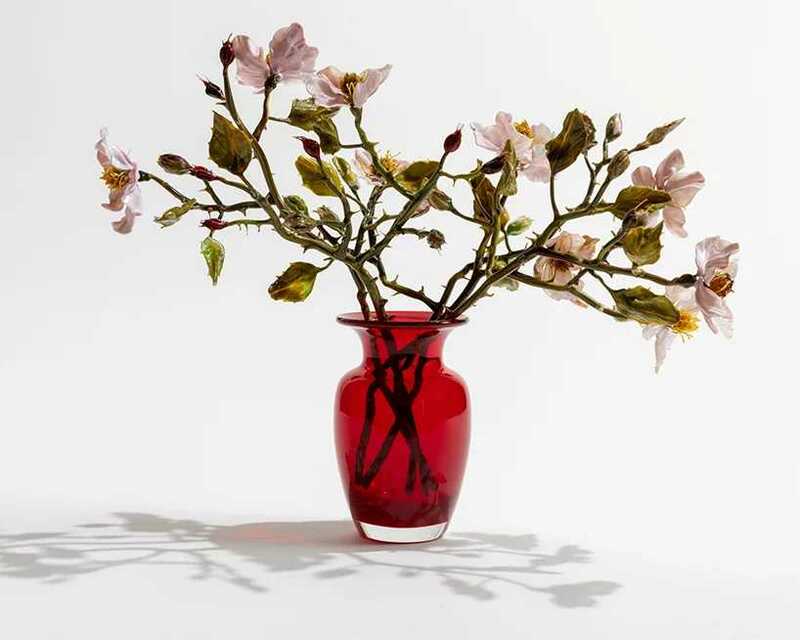 At Homo Faber, the artist Lilla Tabasso exhibits glass flowers of astonishing realism. 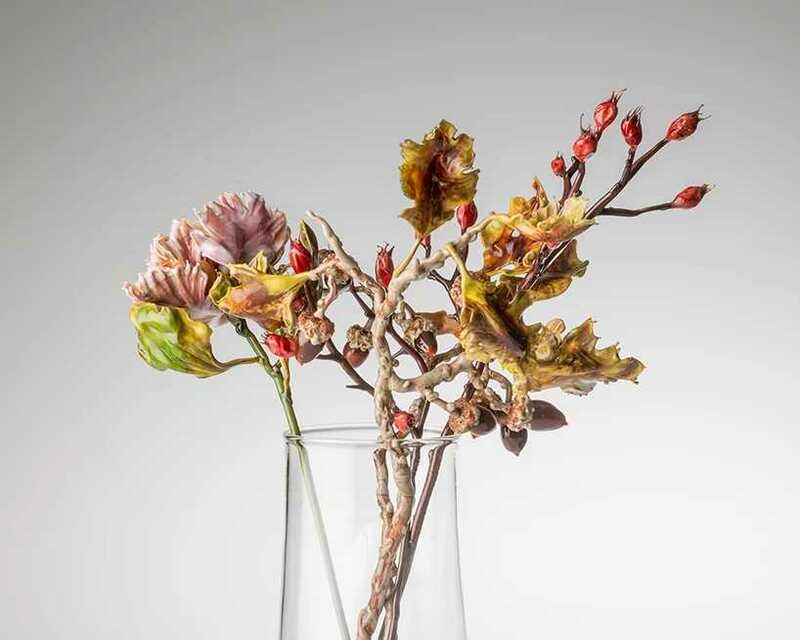 The biologist turned artist, uses Murano glass to create her surprisingly realistic flowers. 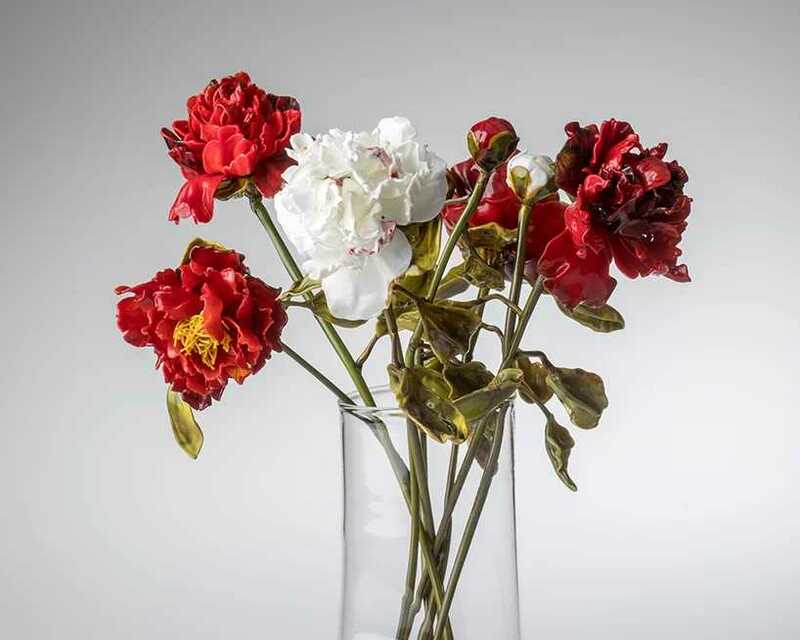 The milan-based biologist-turned-designer mixes perfect and imperfect in her hyper-realistic murano glass flowers. 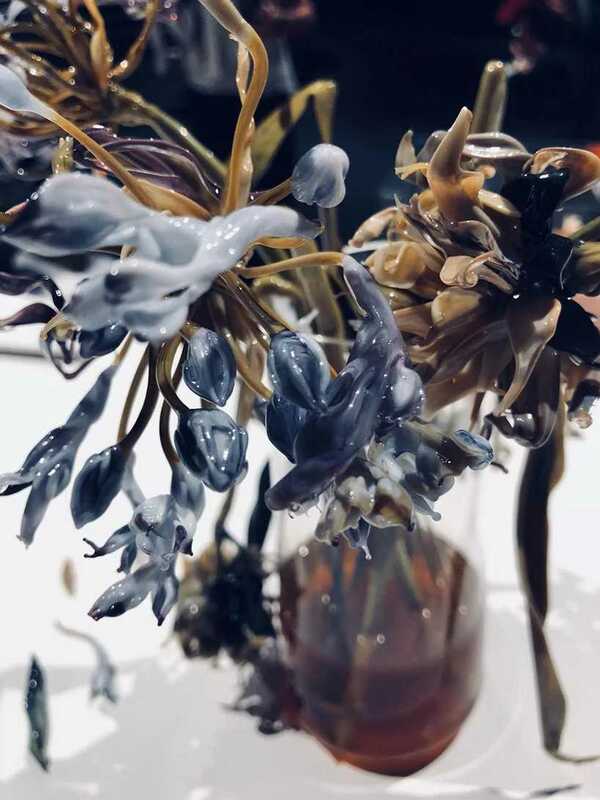 Using her knowledge of botany, her flowers show nature in all its wonderful detail and endearing imperfections. 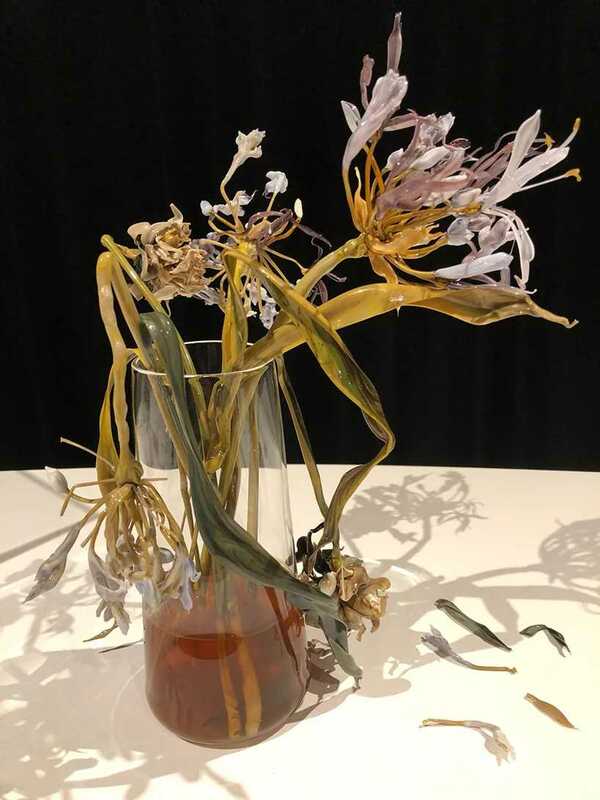 Here at Pairfum London, we feel it is a pity that they are missing a fragrance. They would make wonderful diffusers!